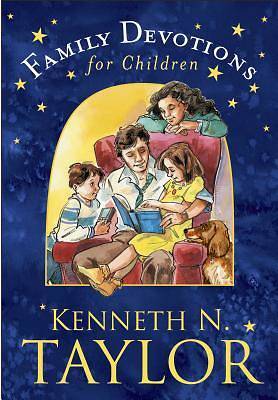 This is a book that families can enjoy together, learning about God and his plan for each of us. Each devotional contains a brief reading, a Bible verse or passage, simple questions, and a prayer. Written for families with children ages 5 and up, the devotionals cover topics from throughout the Bible.